Recommended Cleaning Company in Belgravia. Move In or Out with our awesome cleaning services. Get your deposit back smoothly with the guaranteed service. Professional Carpet & Upholstery Cleaners available here. Do you want to find Professional End of Tenancy Cleaning in Pimlico - SW1 ? Cleaning a property that you own is an extremely time consuming activity, let alone a property that you do not own. If in the case that you are a tenant looking to move out of a property, you will want to ensure you receive your full deposit back from the landlord; this can often come down to the condition and cleanliness of the property after you leave. By using a professional cleaning company in Pimlico, you can devote your spare time to moving from one property to another, rather than attempt to make the old property look good for the landlord’s approval. 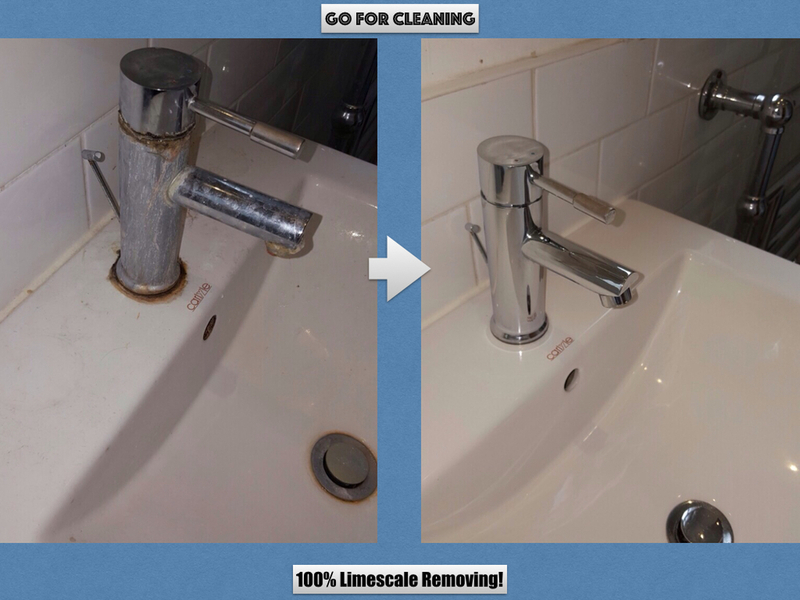 We have many expert cleaning services that we offer to our clients across London. Our end of tenancy (EOT) service is extremely popular across the capital; but we're also renowned for our upholstery and carpet cleaning too. We are able to improve the cleanliness and appearance of carpets, rugs, armchairs, sofas, curtains, mattresses, car upholstery and other specific pieces of furniture, rather than just the property itself. We're a company that has trained and qualified cleaning experts who can accommodate to a client's needs, as well as the fabric they're cleaning. We use some extremely powerful chemicals which are effective for cleaning, but are also harmful if used in the wrong quantity – we always test a small piece of fabric before letting loose to start the clean. If you have any questions about our services, feel free to give us a call on 020 846 08 928. Internal House Cleaning Services provided by Go For Cleaning LTD in: Pimlico, Belgravia, Westminster, Victoria, Waterloo, Southwark, Chelsea, Central London!